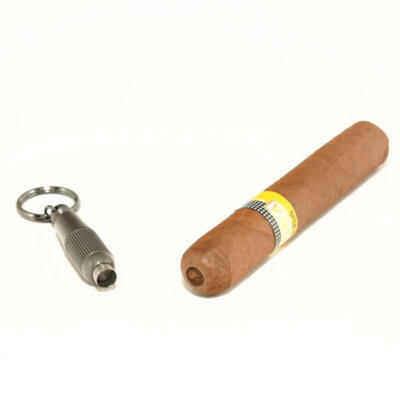 A cigar punch is another option instead of using a cigar cutter. This tool is a great way to give your cigar a perfect draw hole every time. A cigar punch is a great way to cut your cigar. 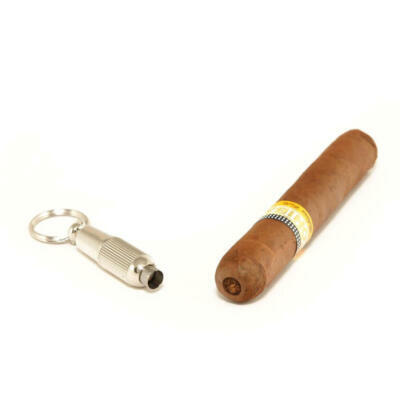 This type of cigar cutter allows you to create a 10mm hole in the cap of the cigar. 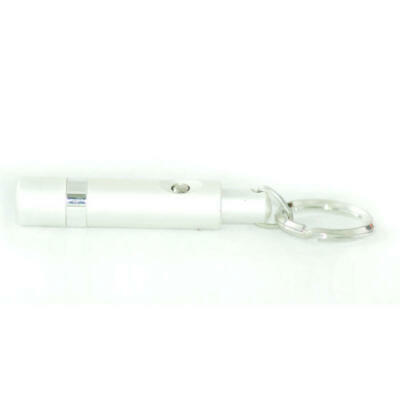 This ensures that you do not cut too much of the head or cap of your cigar. Take your cigar and make the tip “head”, also known as the cap of the cigar damp. You can easily achieve this by placing the cigar in your mouth prior to using your cigar punch. Once the cap is damp take the punch and slowly screw it into the center of the cap side to side until you see 2mm of the punch inside the head/cap. Pull the punch out and you will have a perfect draw hole every time. 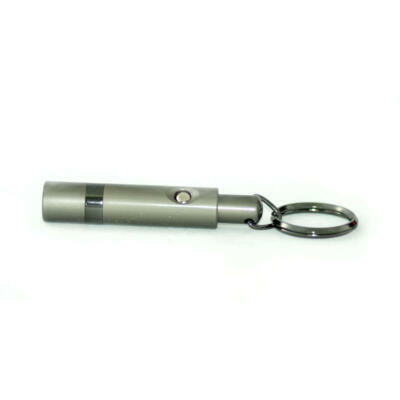 An excellent alternative to a cigar cutter. 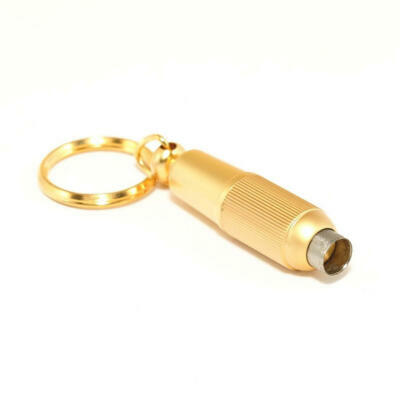 Most Cigar Star punches have a keychain ring so you can easily keep it with you at all times. Your cigars wrapper will never unravel using a punch.